In this video Dana reveals her secrets on how to keep a long term show horse going. 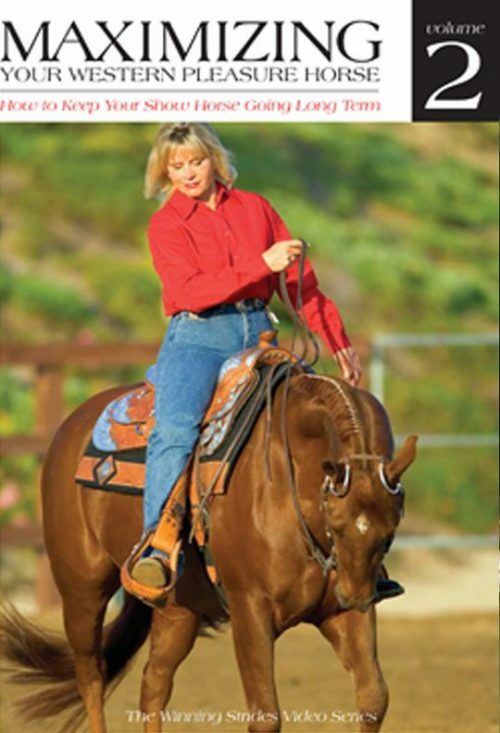 She gives proven tips, which help to make your horse’s job more fun. 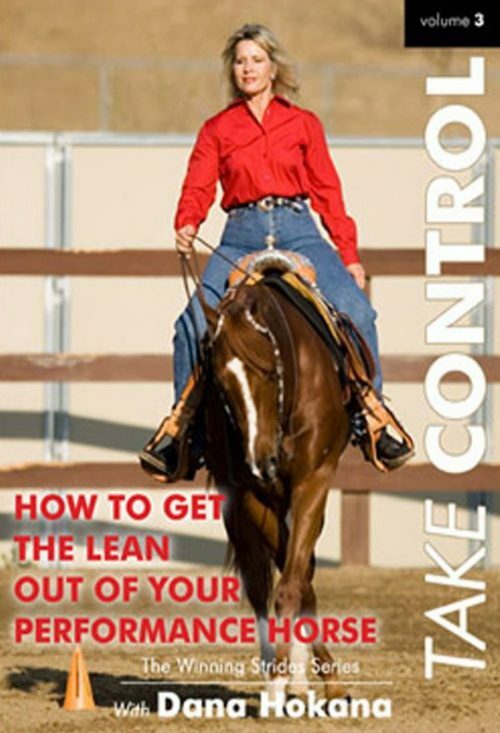 Learn how little refusals can turn into big show pen cheats. – Layering and reestablishing a solid foundation. 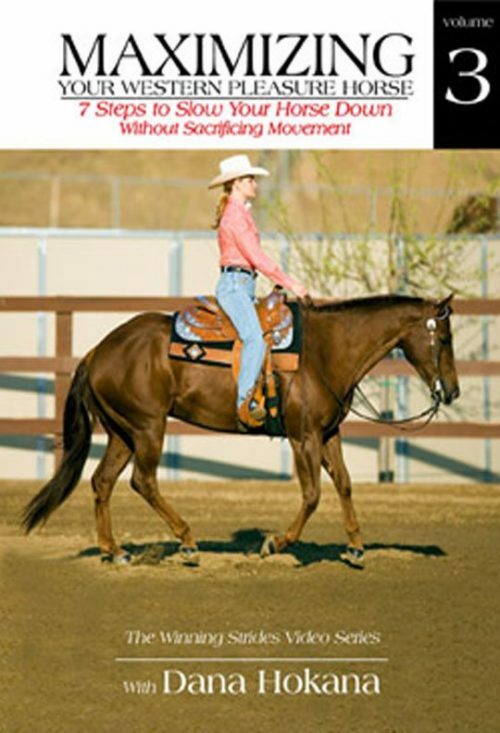 – Maintain or school your horse in the show ring. – 10 common cheats and their fixes.